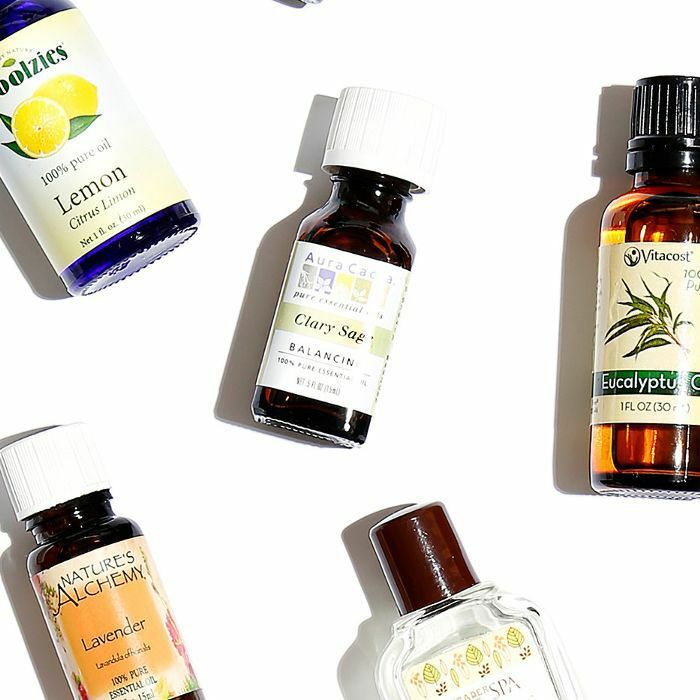 When I was first informed that I wasn't supposed to put essential oils directly onto my skin, I was shocked—shocked and pretty sheepish considering that I had an entire drawer of oils in my vanity that I had evidently been using incorrectly for years. But who was I to argue with the expert who (ever so sweetly) set me right? As the founder of cult-favorite natural beauty brand S.W. 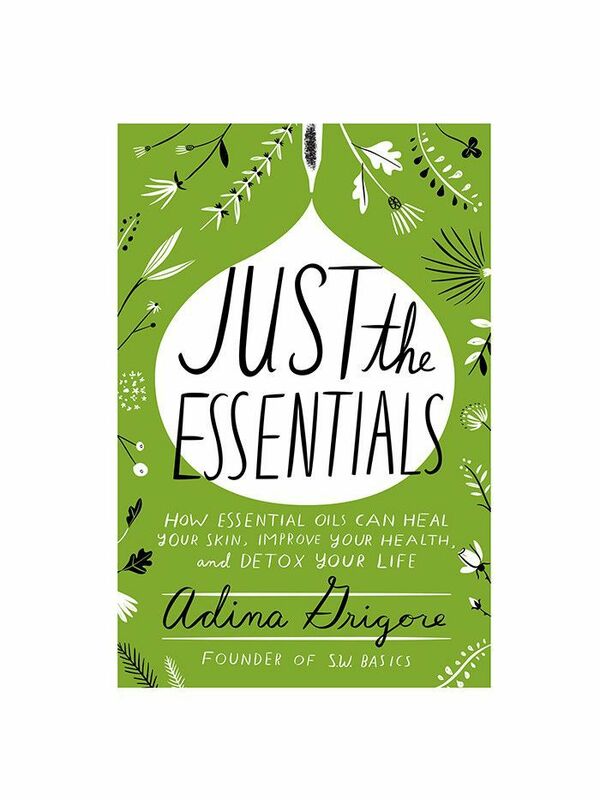 Basics, Adina Grigore is not just a very well-informed guru in matters of plant-based skincare—thanks to the monumental success of her brand, which is now sold in superstores like Target, it wouldn't be a stretch to credit her with bringing eco-beauty to the mainstream market. But as I learned in a meeting with Grigore last year—that fateful day when I found out that everything I thought I knew about essential oils was a lie—the number one myth when adopting a plant-based routine is that every ingredient is unmitigatedly gentle and good for your skin. 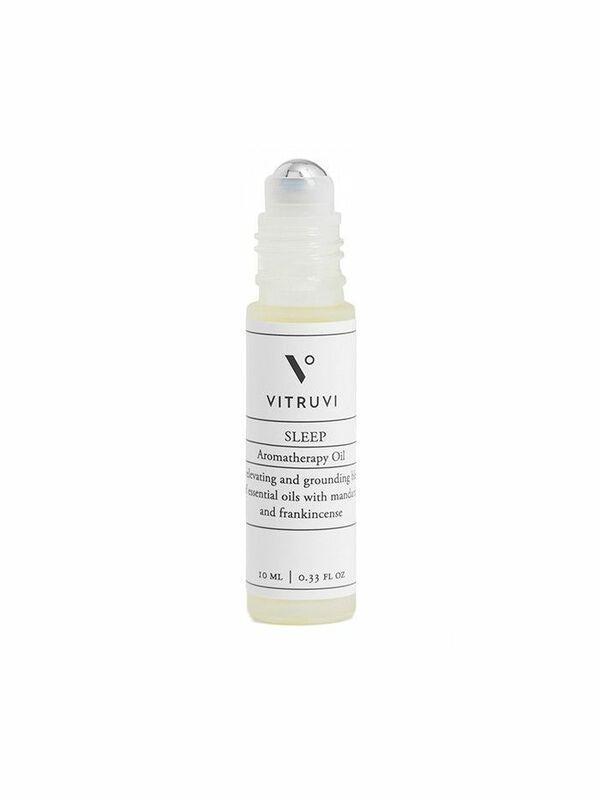 On the contrary, the reason why we've seen such a boom in the green beauty market is that plant extracts are powerful enough to rival factory-made compounds—they're highly potent and thus require a bit of responsibility when used in their purest forms, like essential oils. Thankfully, I don't have to feel too bad about my ignorance, since I'm certainly not alone in my naiveté. While working on S.W. Basics and researching her best-selling first book, Skin Cleanse ($14), Grigore was so amazed by all the information there was to unpack about essential oils that she decided to pen a follow-up that focused on that subject alone. Just the Essentials ($15) launches today, and it's a bona fide glossary on everything you could possibly want to know about plant extracts, from tips for proper use to the science and benefits of the most common herbal remedies. "Essential oils are super-potent plant matter," Grigore explains. 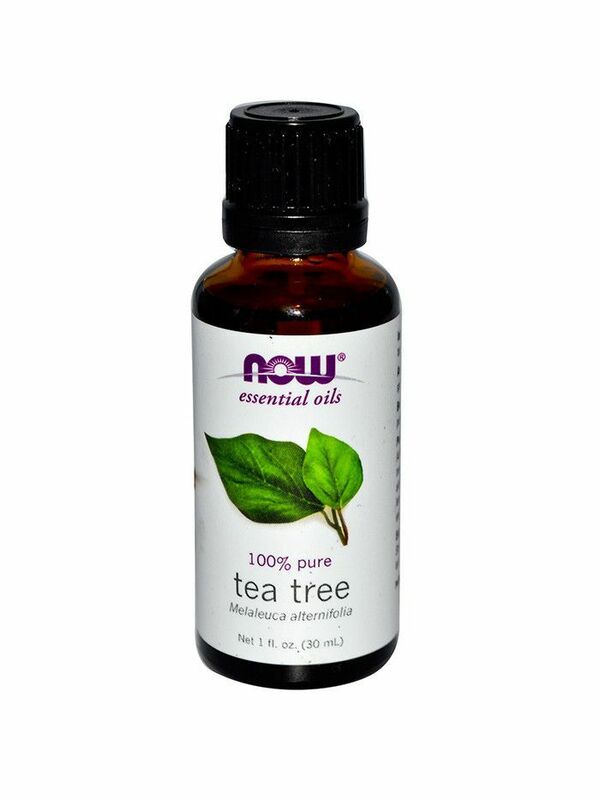 "One drop of peppermint oil is the equivalent of 28 cups of peppermint tea. We all know how good peppermint tea is for us, but we wouldn't ever consume that amount in one sitting." And that, she says, is the first thing to remember when considering these oils for DIY use. So how about the right way to use essential oils? Keep scrolling for some of Grigore's very best tips, from the proper way to dilute your oils at home to her cure-all for motion sickness. "Using them undiluted is probably the most common way that people end up hating their experience with essential oils," says Grigore. 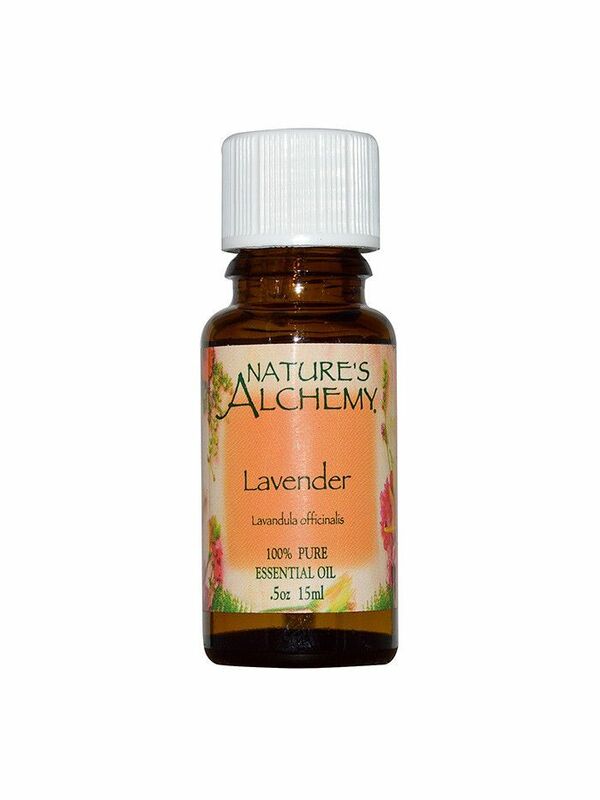 "When undiluted, they can be harsh, irritating, and sometimes sensitizing to the skin. My recommendation is to start with one to three drops of essential oil in a tablespoon of kitchen-cabinet oil like olive or sesame, and see how your skin responds." It's good knowledge to have since when used correctly, essential oils can do wonders for your complexion—from stopping acne in its tracks to soothing redness. "Another common misstep is trying to force yourself to use oils you just don't like," says Grigore. 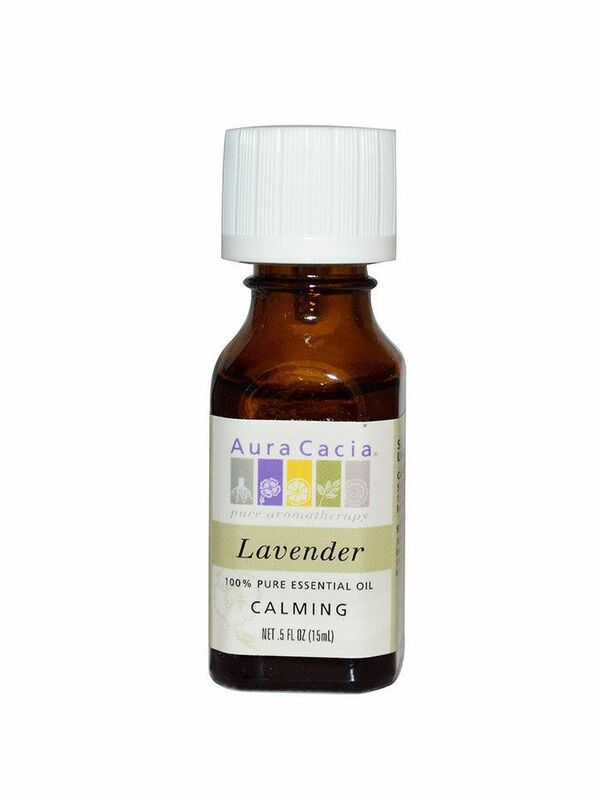 "The best thing about essential oils is that you can tell right away if you like the smell or not. If you don't, don't use it! Switch to one that makes you happy." You might take that literally: Citrus, black pepper, and ginger are all shown to provide a mood boost. We all know the deal with lavender, but did you know that zesty lemongrass is also a potent option for insomniacs? Grigore also calls out peppermint as an alternative to your standard Dramamine—since it's a natural cure for nausea, taking a whiff during a long road trip might ease your motion sickness. Even Grigore was shocked to learn just how much research exists in regard to essential oils. "I assumed that there was nothing out there and that everything you hear about them is an exaggeration or just marketing," she says. "Because plants and plant science [are] difficult to patent, we haven't heard a lot of the research that's out there. But it exists, and it's fascinating." And it's all in her new book.